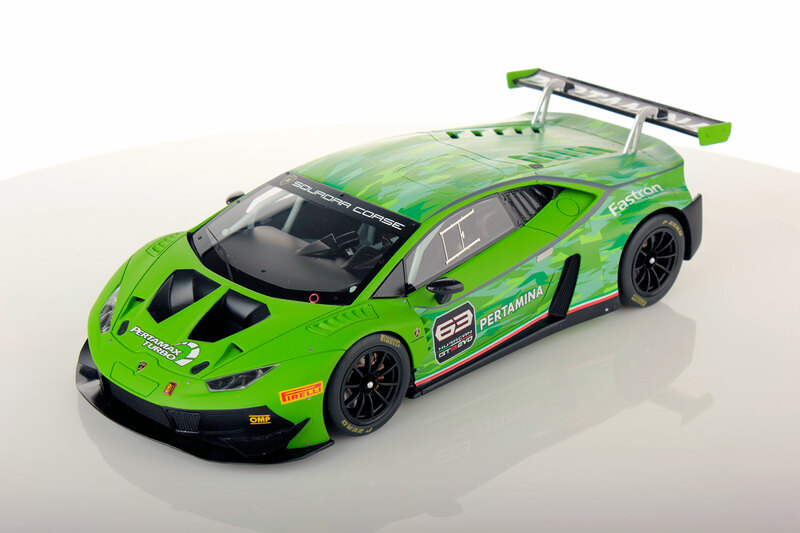 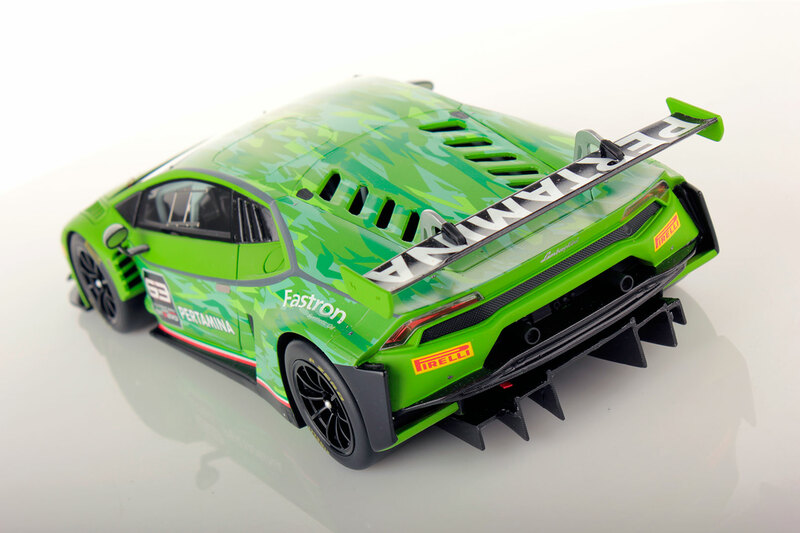 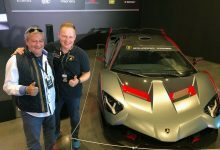 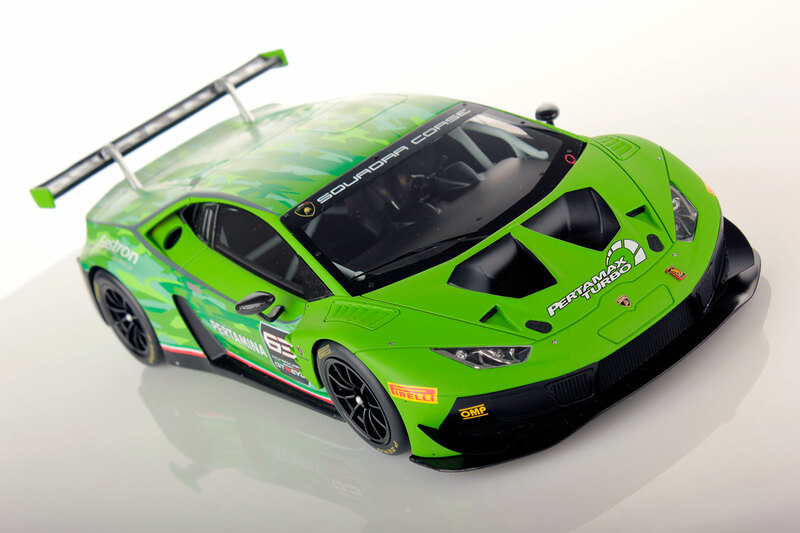 The newest member of Lamborghini Squadra Corse is here: the Huracán GT3 EVO was presented at the Nürburgring during the Super Trofeo Europe as the evolution of the Huracán GT3, the racing super sports car that won 12 international titles as well as the prestigious Rolex 24 at Daytona and 12 Hours of Sebring. 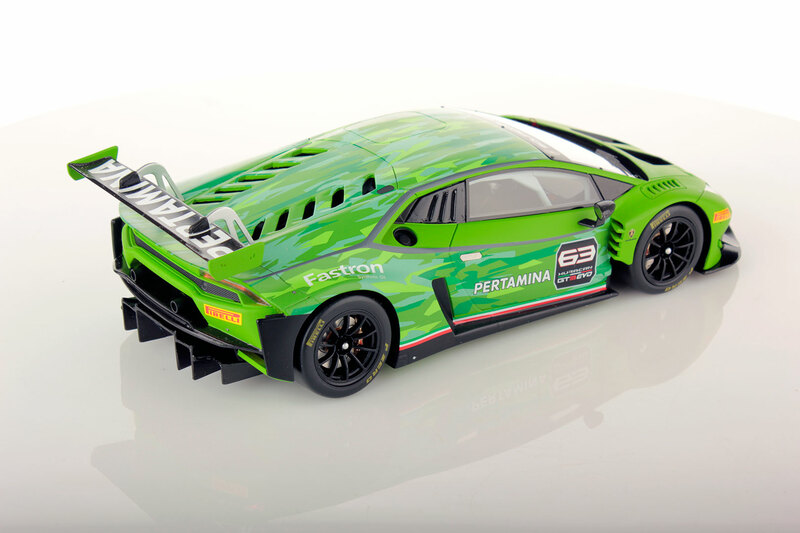 The newest member of Lamborghini Squadra Corse is here: the Huracán GT3 EVO was presented at the Nürburgring during the Super Trofeo Europe as the evolution of the Huracán GT3, the racing super sports car that won 12 international titles as well as the prestigious Rolex 24 at Daytona and 12 Hours of Sebring. 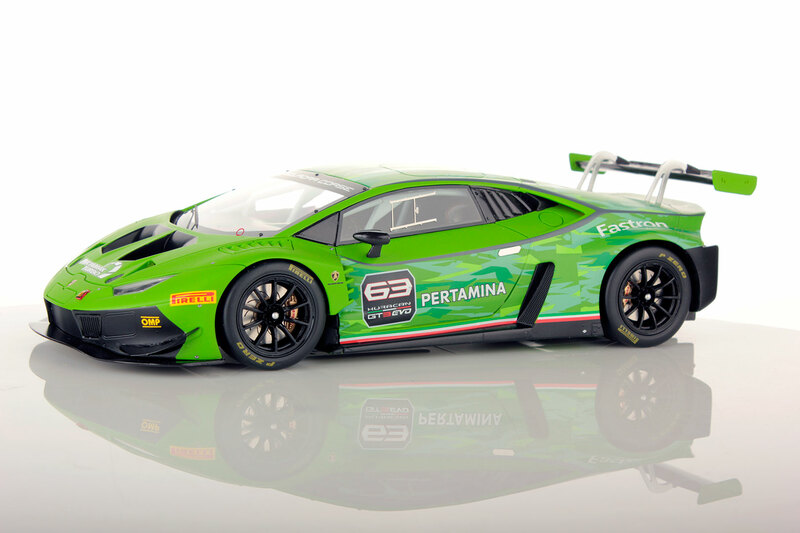 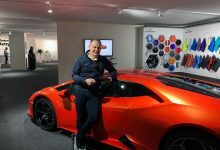 Entirely developed in Sant’Agata Bolognese by Lamborghini’s motorsport division Squadra Corse, the Huracán GT3 EVO is unveiled in the same year as the tenth anniversary of the Lamborghini Super Trofeo one-make championship. 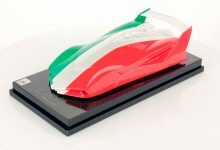 It will make its track debut at the Rolex 24 at Daytona in January 2019.